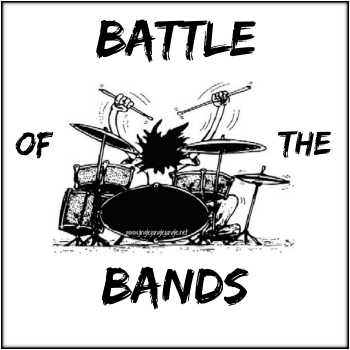 Time for Round #14 of Battle of the Bands! "The Boxer" is a song by the American music duo Simon & Garfunkel from their fifth studio album, Bridge over Troubled Water (1970). Produced by the duo themselves and Roy Halee, it was released as the lead single from the album on March 21, 1969. The song, written by Paul Simon, is a folk rock ballad that variously takes the form of a first-person lament as well as a third-person sketch of a boxer. Simon's lyrics are largely autobiographical, partially inspired by the Bible, and were written during a time when he felt he was being unfairly criticized. The song's lyrics discuss poverty and loneliness. It is particularly known for its plaintive refrain, in which the singer sings 'lie-la-lie', accompanied by a heavily reverb-ed drum.